Heating oil additives can benefit your oil-fired boiler, aga range cooker and fuel storage tank. 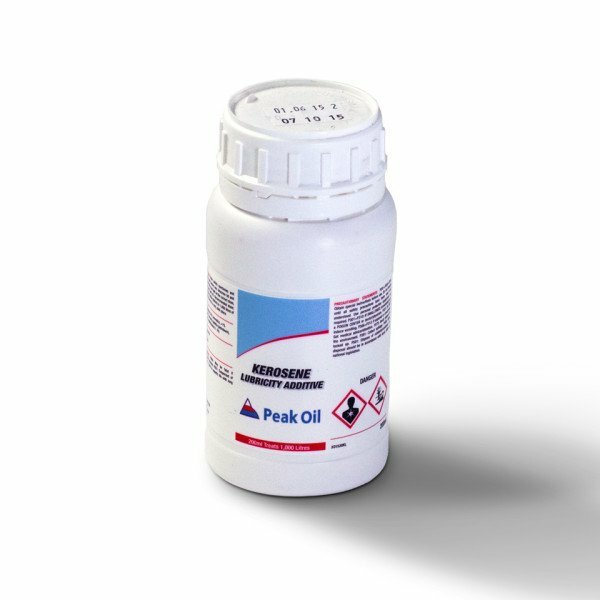 The need for additives arises from the changes to the kerosene specification. Reduction of the sulphur content and changes to refinery economics, which increased the imported fuel, have overall resulted in increased heating oil system operating problems. Additives contain specially designed ingredients will improve the performance of your boiler, or aga range cooker. Furthermore, they will protect them against harmful fuel sludge and soot, which develops as a result of oxidation and bacterial growths due to temperature and weather variations. This allows a reduction in boiler operating problems and improves system efficiency, which will cut down your heating oil bills and reduce generated CO2 emissions. All of our heating oil additives are supplied by Exocet – one of the most trusted UK businesses in the fuel industry. They provide products which enhance the performance and resolve many actual and potential problems. 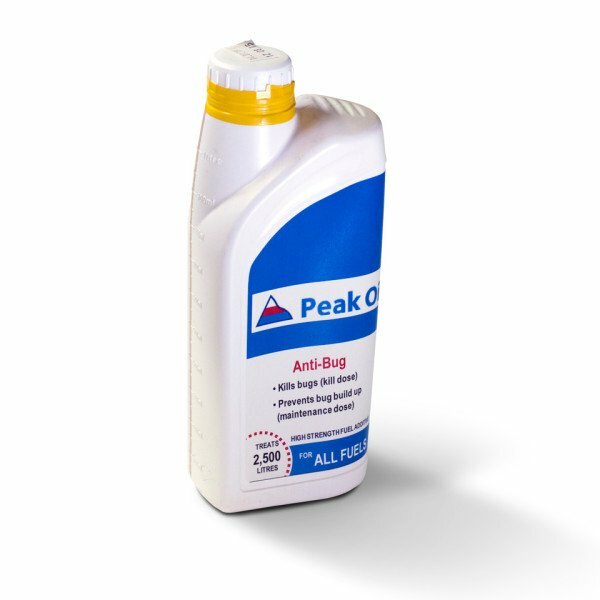 Peak Extra Heat is a heating oil additive which contains a combination of components to help maintain quality, reduce fuel related service problems as well as enhancing performance. 100 ML Bottle Treats 500 Litres of Fuel. We have developed Peak Aga Extra. Our customers have told us that they have seen a marked reduction in their field problems and some use the same active ingredients in all of their kerosene. If your Aga range cooker and heating system use the same oil tank as the supply you should use Peak Aga Extra + for maximum performance. 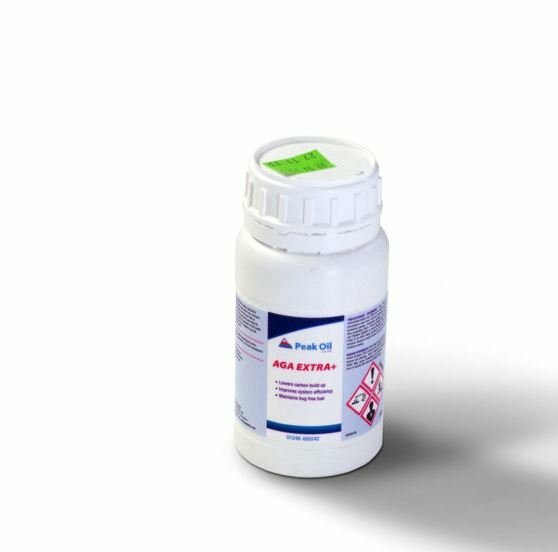 This additive control microbiological contamination where up to 1% volume water is present. 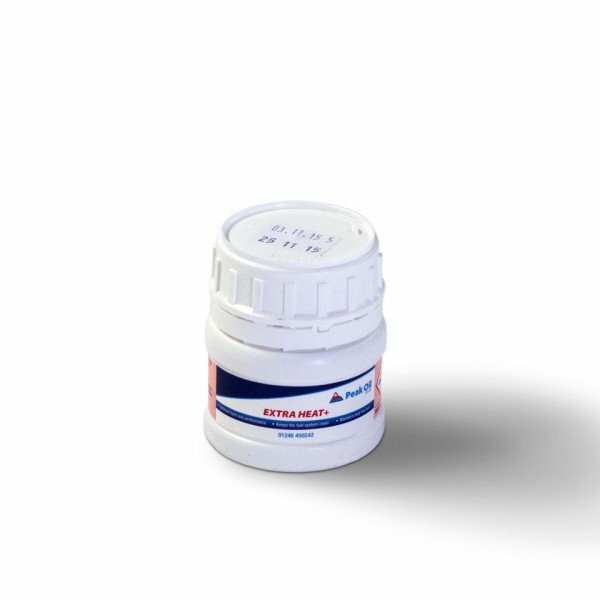 It prevents operating problems caused by microbiological contamination such as oil/water emulsions (produced by organic acids); sludge and slimes; plugged filters, injectors, burners and gauges; blistering of seals, hoses and connections; accelerated tank and pipes corrosion. This product is suitable for batch treatment in tanks (e.g. bottle dosing and splash blending), or continuous injection into a flowing stream. 1 Litre Bottle of Peak Anti-Bug Treats 2,500 litres of Fuel. The reduction in fuel sulphur content that has taken place over the past few years in kerosene has resulted in a ‘coarser’ fuel that increases the wear rate on injectors and fuel pumps. Peak Kero Lubricity Additive XO1530KL compensates for this loss of the heating oil’s natural lubricity. 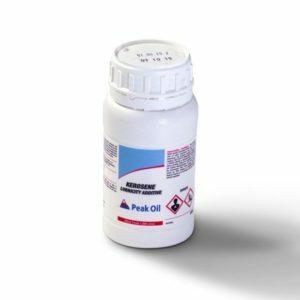 Peak Kerosene Lubricity heating oil additive is typically used when kerosene is used in lieu of gas oil or diesel in stationary equipment. A 200ml bottle will treat 1,000 litres of fuel.